So this is it! The last marathon training recap. I cannot believe that this coming Sunday I'll be racing the Steamtown Marathon. The next few days are all about taper: lots of easy runs, lots of active recovery, and a little rest. First, a recap of the prior week. Then, at the end of this post, I'll share my thoughts on the race and a possible BQ, as well as what's happening on the other side of this marathon. The highlight of this week, both workout-wise and otherwise: my friend Marci sent me a box of peppermint stick gu! This flavor is one of my absolute favorites and, sadly, it was a seasonal flavor in 2012 and is now discontinued and impossible to find. According to the running store people I chatted with about this sad development, "not many people liked the flavor ..." No!! Here I am rejoicing with my four new peppermint Gus! Thank you Marci! I will do my best to show restraint and ration these small delicious treats and not mainline them all at once in one training run. My Monday "easy" run was anything but easy. Yikes. My legs were tired from the 21.5 mile run the day before. I recognize the importance and utility of these recovery runs ... it is the best way to get your legs and body and mind used to running on sore legs, which is what those last 3-6 miles of the marathon are all about. My legs *hated* me during this run. I averaged 9:07/mile pace, which for me these days is on the slower side. Still, I got it done, angry legs and all. Tuesday was supposed to be an aqua jog. I declined. Thursday and Friday were just easy 2-3 mile runs. I did them at the park near the kids' school, which has a 1 mile loop. Rather than squeeze out an extra few minutes, I did miles instead of minutes. These runs were very good. Friday's run was supposed to be 2 miles at endurance pace and I did it in 7:48 pace. That's not even close to endurance. I am not sure what kind of running crack I was smoking, but it was a bad choice. I felt amazing during and I felt fine after. But that was a very very bad choice. It could have gone badly for me. I am glad it didn't. [but honestly, it felt so so so good to run that fast]. Don't tell my coach I said that. Saturday was supposed to be an aqua jog. I demurred. In my defense, I had the kids and I think they would have exploded if I asked them to hang at the Y while I did a workout. And come on. I am not aqua jogging. 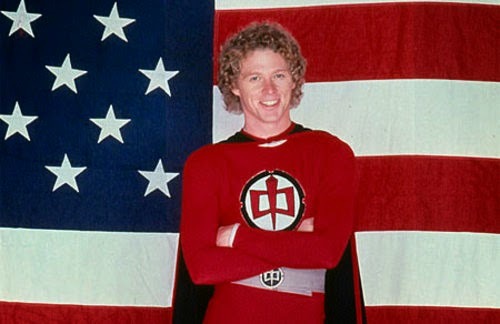 I was the Great American Hero. And I am so adding that song to my playlist! Believe it or not, I'm walkin on air! The 9 weeks of marathon training have flown by. 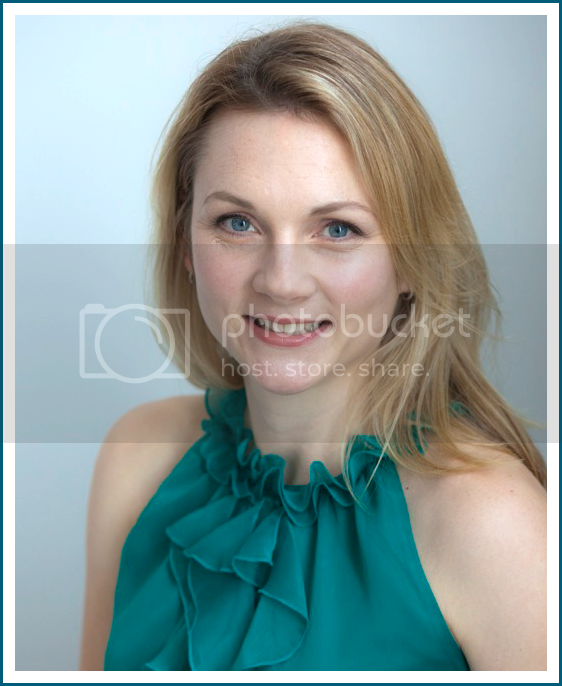 I am feeling strong and confident and excited about this race! My goal is to qualify for Boston, and that means a 3:45 marathon, which is an average 8:34/mile pace. However, in order to run Boston, it's very likely that a 3:44:59 finish won't cut it. I would need to run something like 3:42, which is a 8:29/pace. It is completely crazy to me that you can get a BQ and yet still not be able to run the Boston Marathon. It brings out all kind of rage in me. 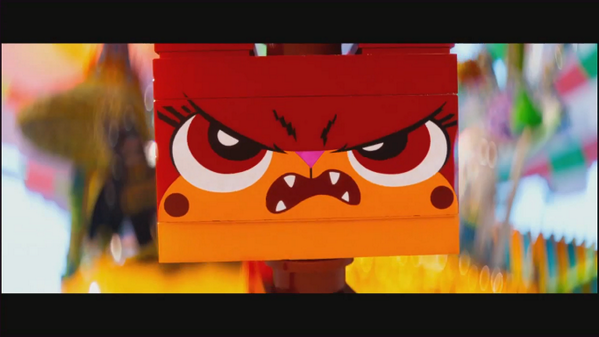 Unikitty rage. But unfair or not, that's the way it is. Honestly, I will be thrilled with this race if I get a BQ time. If I do and if it's close, I may will absolutely keep on trying to race the marathon faster so that I can actually run Boston in 2016. Actually, no matter what happens on Sunday, I will keep on trying to race the marathon faster. That's what I do. As for what happens after this marathon: more marathon! 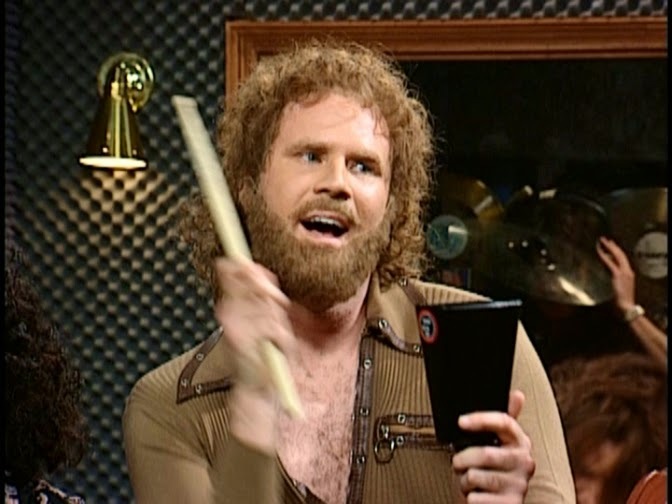 more cowbell! But this one (marathon, not cowbell) isn't mine. I'm running with my friend of over 32 years, Heather!, in her first marathon at the Philadelphia Marathon in late November. I am really excited to be there and to support her as she achieves her goal. So I will continue my running and long runs in the next month or so but I won't work with my coach. I know I can maintain my running fitness without him for a little while. Once the Philly Marathon is over, I will resume working with coach in anticipation of my 2015 race season, which, by the way, is completely undecided right now, though I am leaning toward just doing sprint tris and focusing more heavily on running -- and running as fast as a bolt of lightning. I'll post training recaps on the blog, but they'll probably be every two weeks. In the meantime, let's BQ! I'll be sure to post a recap of the race as soon as I can.